Marlton from Black Ops II is a stringy character. He is intelligent, curious, and slightly insane with an RPD. Read this article to learn how to create a Marlton Johnson cosplay. Comb your hair. This is probably not what you expected, but comb your hair neatly to the left. 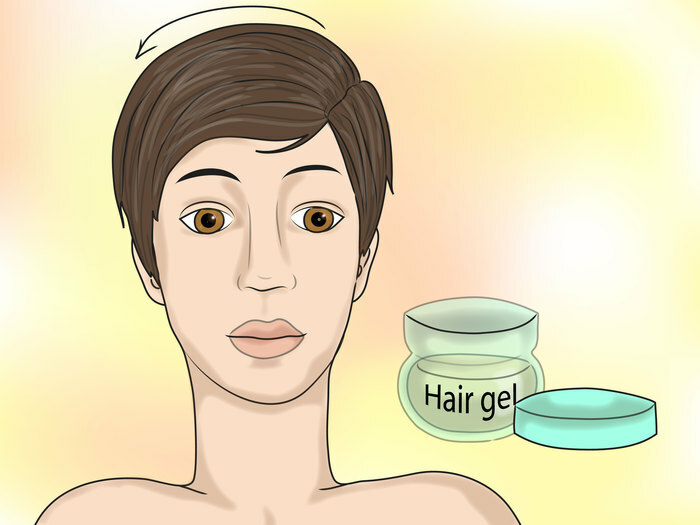 Put in some gel if needed. 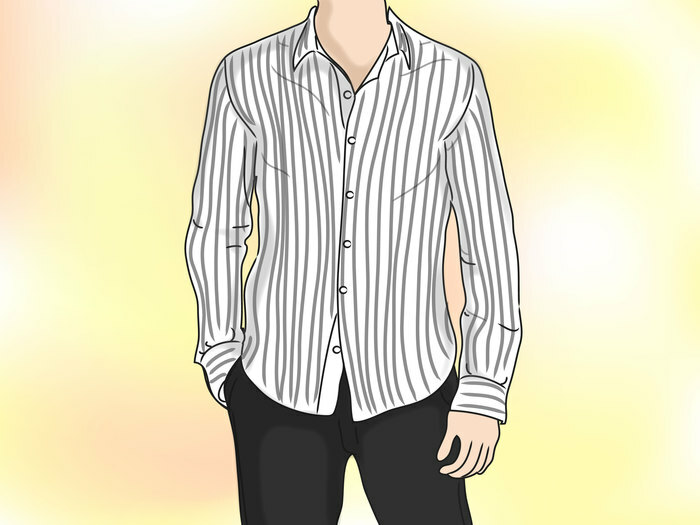 Find a white and black-striped button-up shirt (stripes in a vertical position). Get a nice pair of black dress pants to go with them. Wear glasses. Any nerdy zombie-slayer needs glasses. 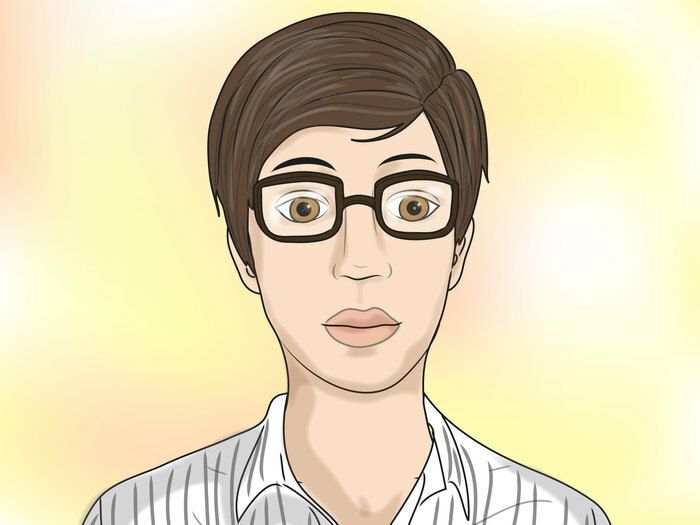 Try to acquire some square-framed glasses if possible. 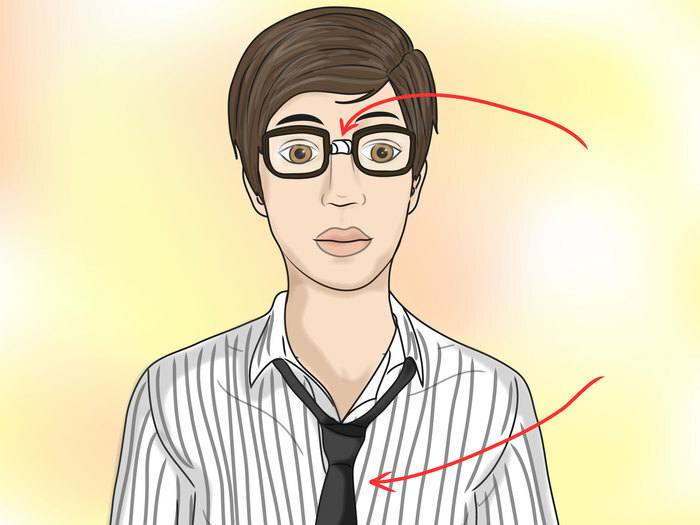 Wrap some tape around the nose of the glasses, as it implies that the glasses have been snapped in half. Get a used black necktie. 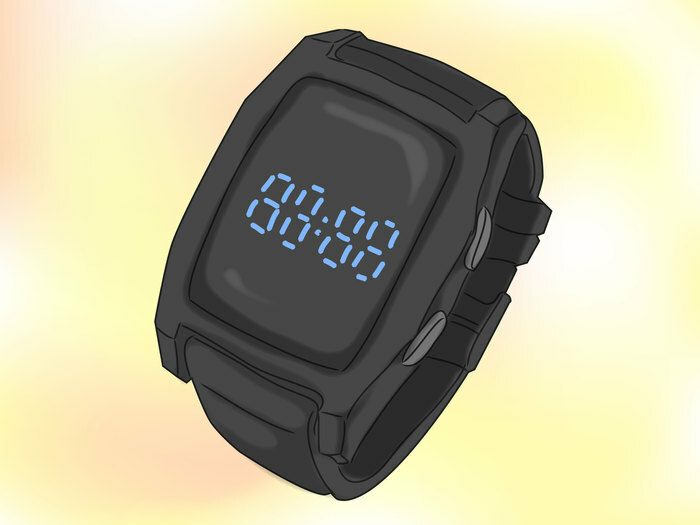 Get a watch, preferably a futuristic-looking one. You can find watches relatively close at Wal-Mart for $10. Put it on your left wrist. To add to the sense of apocalypse, carry a toy pistol around. Add a bit of sprayed blood on the right corner of the shirt (using dye or paint). For extra effects, ruffle the shirt. Let the tie hang loosely, just barely in place.